Thinking about starting a blog for your business website? Not convinced the benefits will outweigh the time needed to update it regularly? 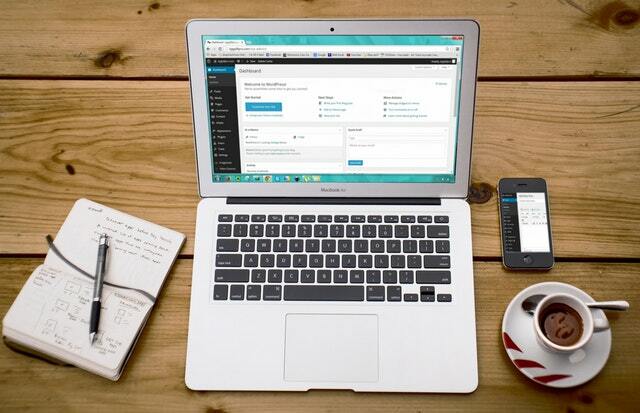 Here are seven great reasons to get that business blog up and running.